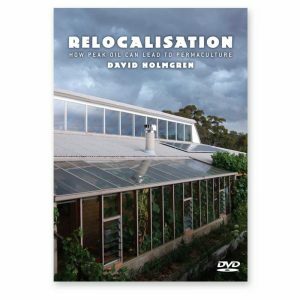 Hear Bill Mollison, the ‘father of permaculture’, present one of his first Permaculture Design Courses. 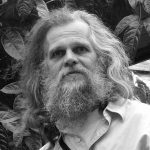 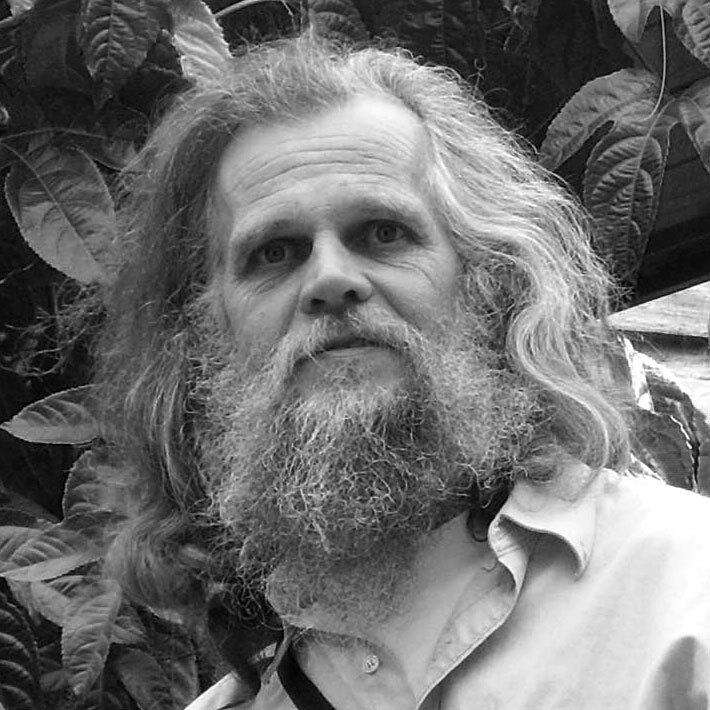 A defining moment in history captured by permaculture pioneer Jeff Nugent, the course attended by world renown permaculture practioner Geoff Lawton. 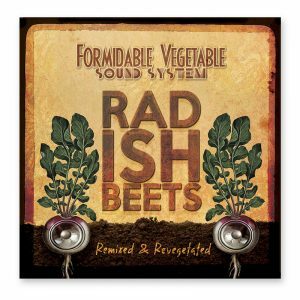 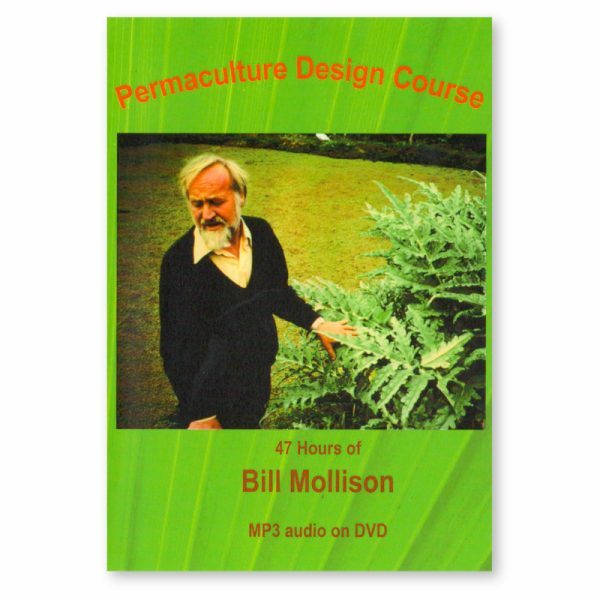 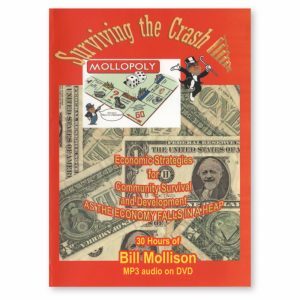 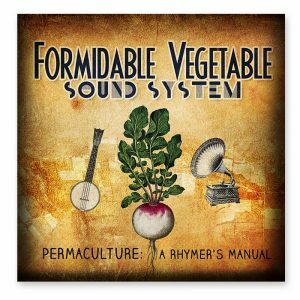 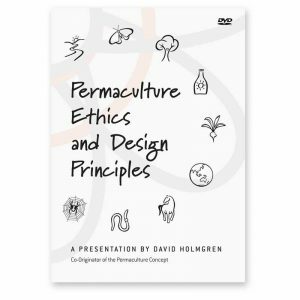 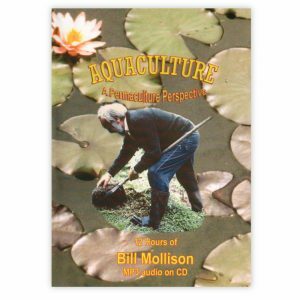 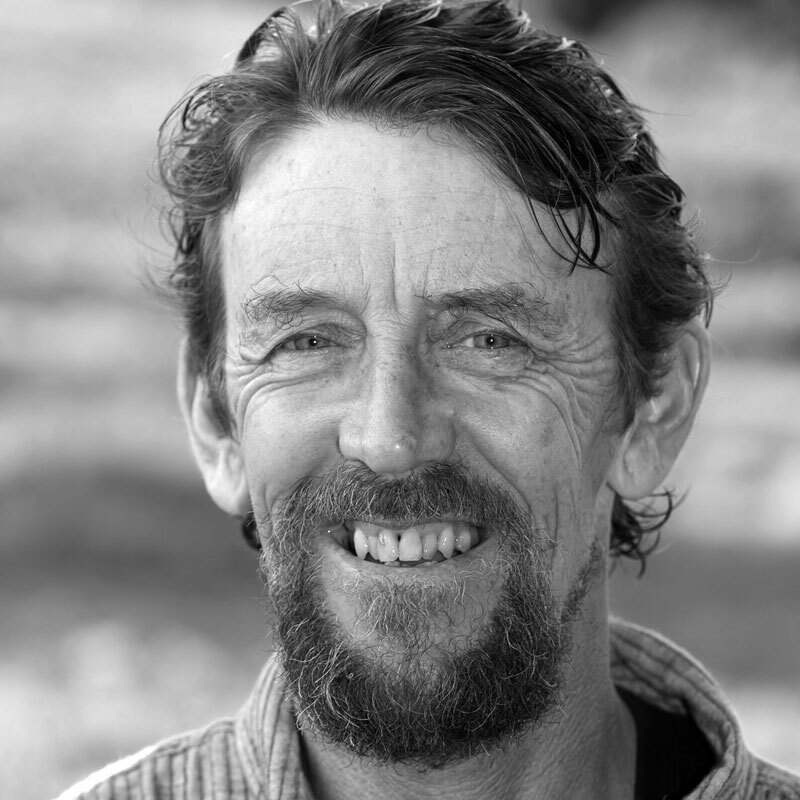 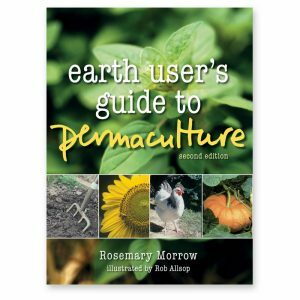 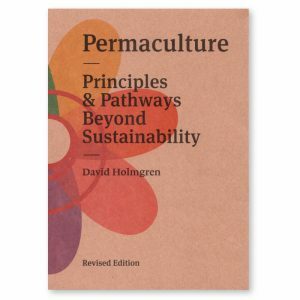 Be the first to review “Permaculture Design Course with Bill Mollison” Click here to cancel reply.